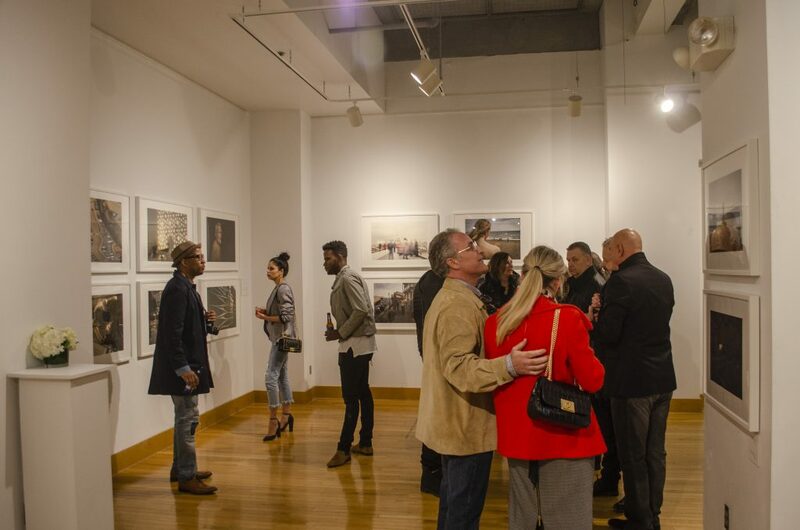 The Kranzberg Arts Foundation Visual Art Program showcases outstanding, relevant works from a diverse range of artists in the St. Louis community. 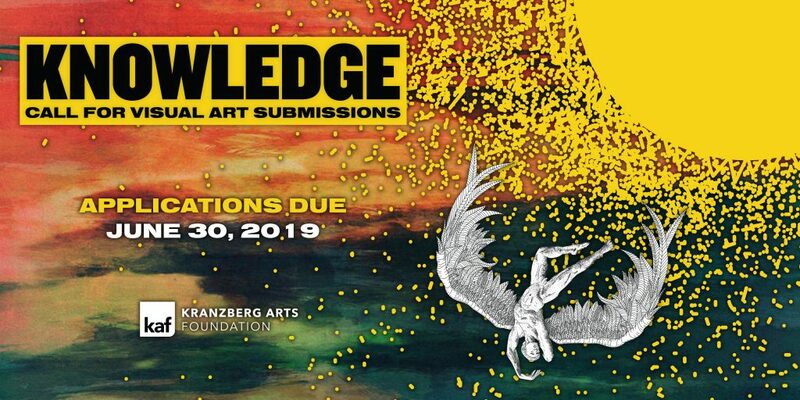 In collaboration with area nonprofits, artists, and educators, the Kranzberg Arts Foundation challenges established concepts of what art is and does, and engages with the community in new and meaningful ways. This spirit of innovation, experimentation, and community make theKranzberg Arts Foundation Visual Art Program one of the premier visual arts destinations in the Midwest. Located at the corner of Grand & Olive, The Gallery at The Kranzberg offers 800 sq ft. of gallery space to St. Louis based artists. The focused consideration of Gallery with regard to new and varied points of view allows for new opportunities in St. Louis for conceptual art and mixed media explorations. The Gallery wants to serve the St. Louis community and regional area by making visual art relevant to a wider and more diverse audience. The Gallery at The Dark Room is a contemporary art space located in The Grandel, dedicated to exhibiting dynamic bodies of work by emerging and mid-career photographers in St. Louis. 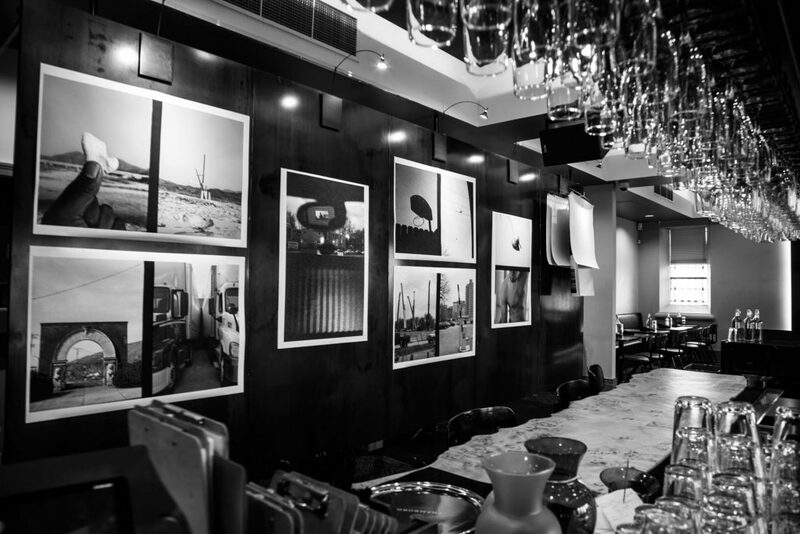 An intimate space where live music, wine and food merge with art, The Dark Room generally exhibits on a bi-monthly basis. 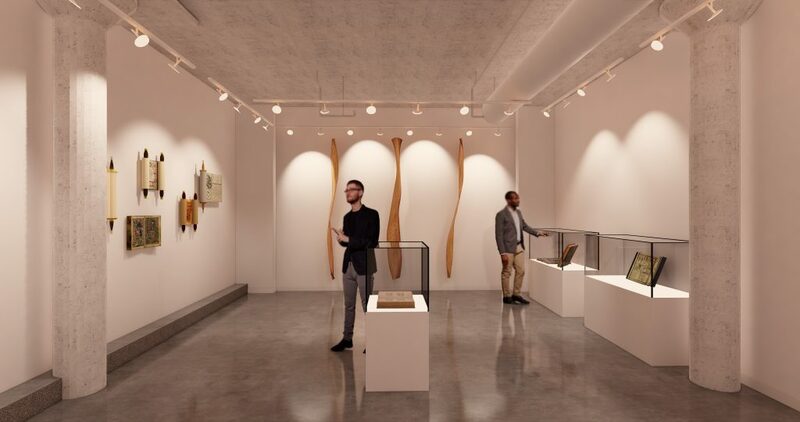 A dedicated 600 sq ft space expandable up to 2600 sq ft that will host 5-6 rotating exhibits a year dedicated to literary arts-focused exhibitions. The Dark Room is now accepting proposals for a solo or group exhibition as part of our Open Call. 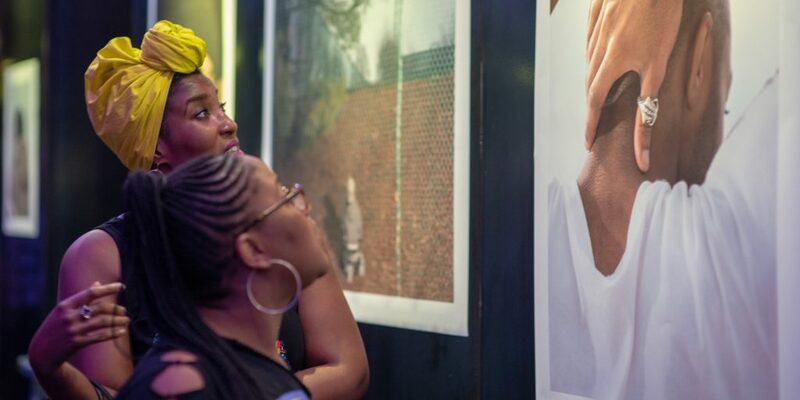 Selected artists will receive support from the curator including studio visits, professional, archival printing, and installation guidance in preparation for the exhibition.